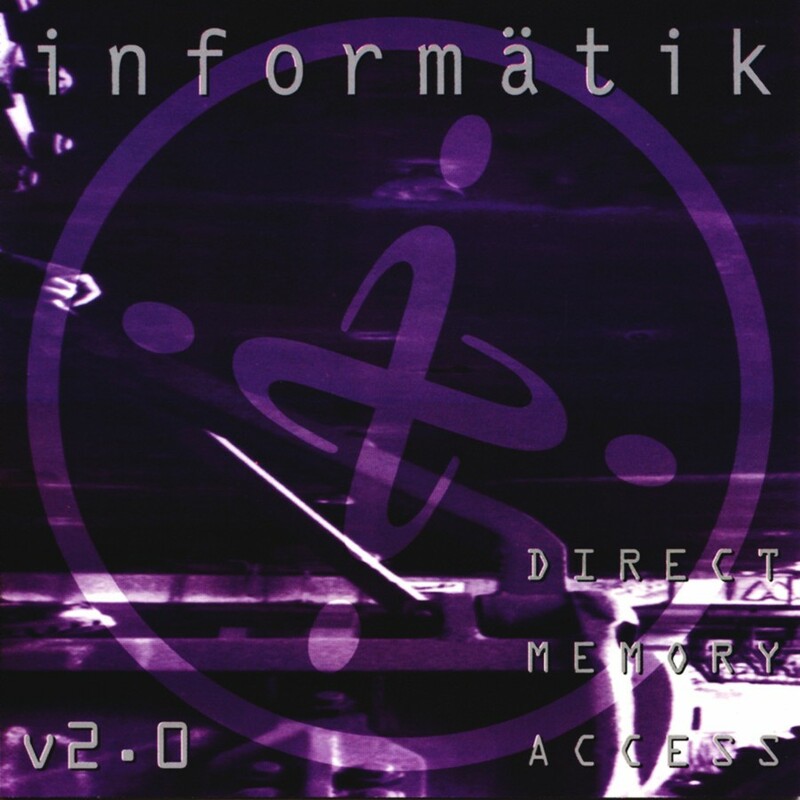 Informatik reappeared in 2002 with a new line-up, now consisting of Da5id and Tyler Newman [Battery Cage], and released an album of powerful trance-infused dance-floor anthems titled Nymphomatik. 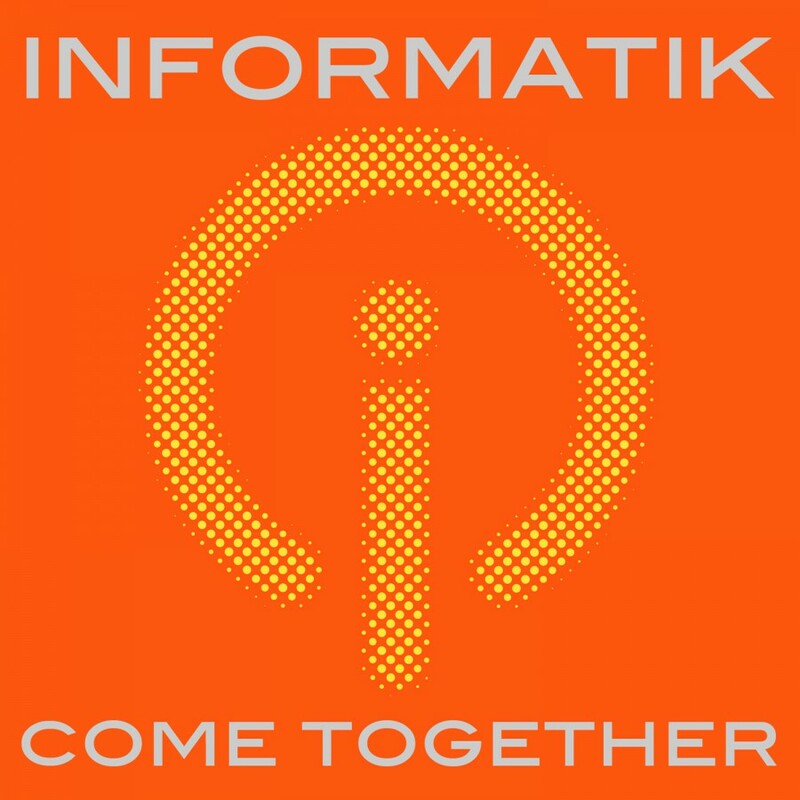 Considered an almost perfect future-pop album by critics, Nymphomatik brought even more hits to the band's discography, with songs like A Matter of Time and Flesh Menagerie popping up in club set lists around the world. 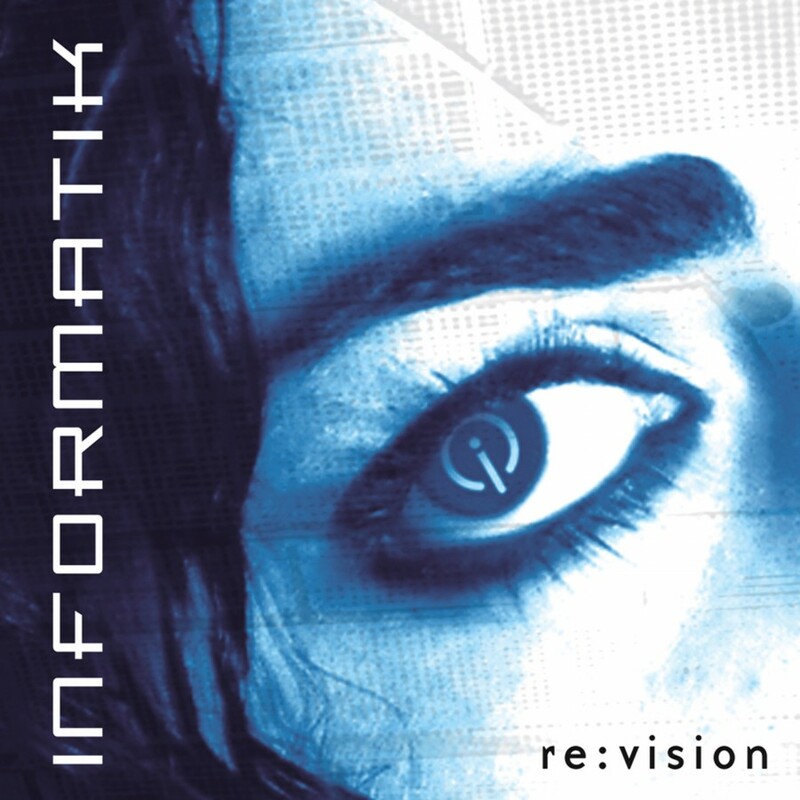 In 2005 they released yet another amazing dance album, Re:Vision, a collection of new material and redesigned versions of their older hits from Nymphomatik and Syntax. An all new live show was assembled to begin promoting their upcoming release and the band co-headlined numerous US festivals as well as doing a string of live appearances in support of Re:Vision. 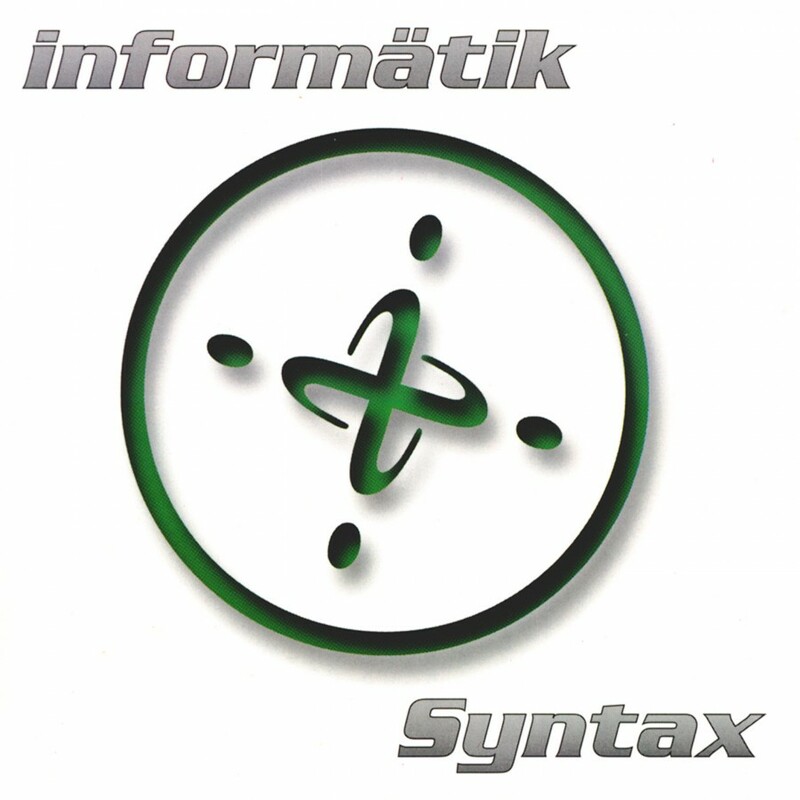 In 2008 Informatik returned with a new album Beyond, their most unique and genre-defying work to date. 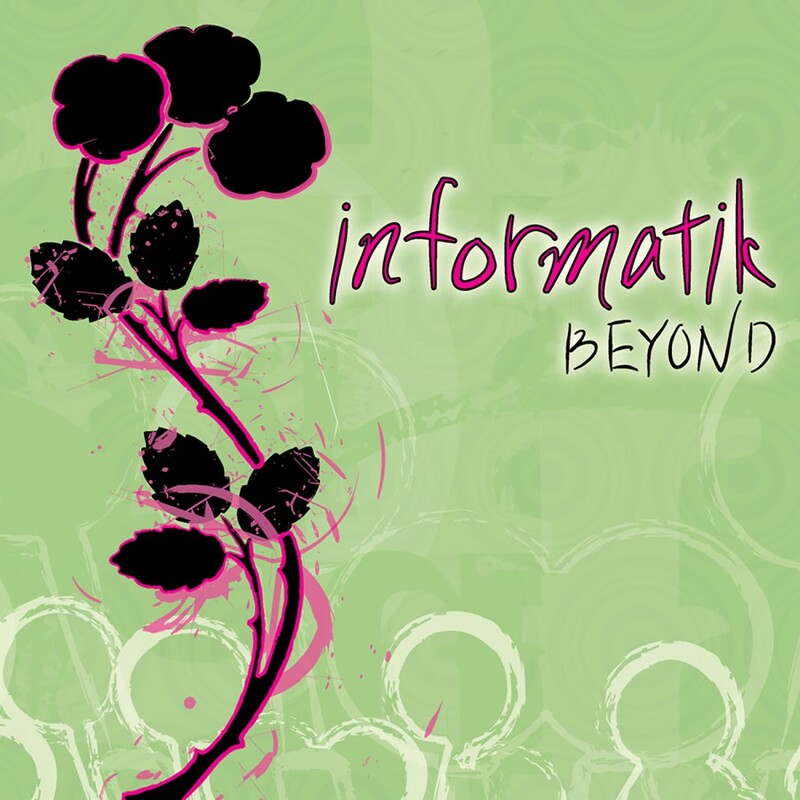 Taking their signature sound in a new rock oriented direction, Da5id and Tyler released an album that intended to change the listener's expectation of the Informatik sound. Featuring dark guitar driven melodies and soulful lyrics, Beyond delivered powerful rock anthems such as It Always Ends The Same and Nothing Greater alongside the infectious beats of Temporary and Louder Than Words. To help promote the release of Beyond, the band created a community driven remix contest, resulting in a maxi single of Temporary / My True Love, remixed by both veteran acts and newcomers alike. 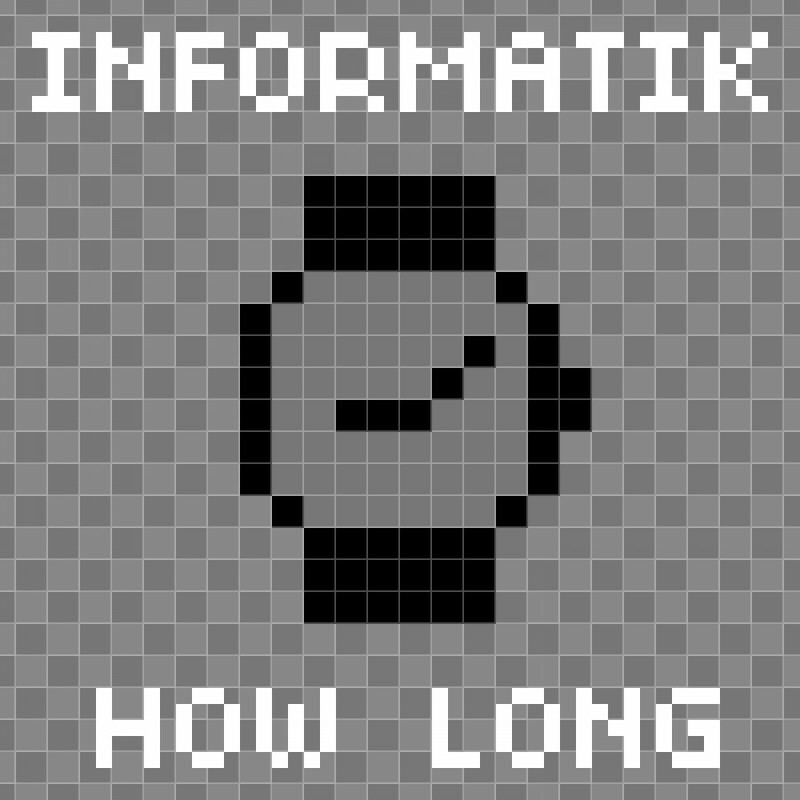 Issued by the band for free, the album has been downloaded more than ten thousand times to date. 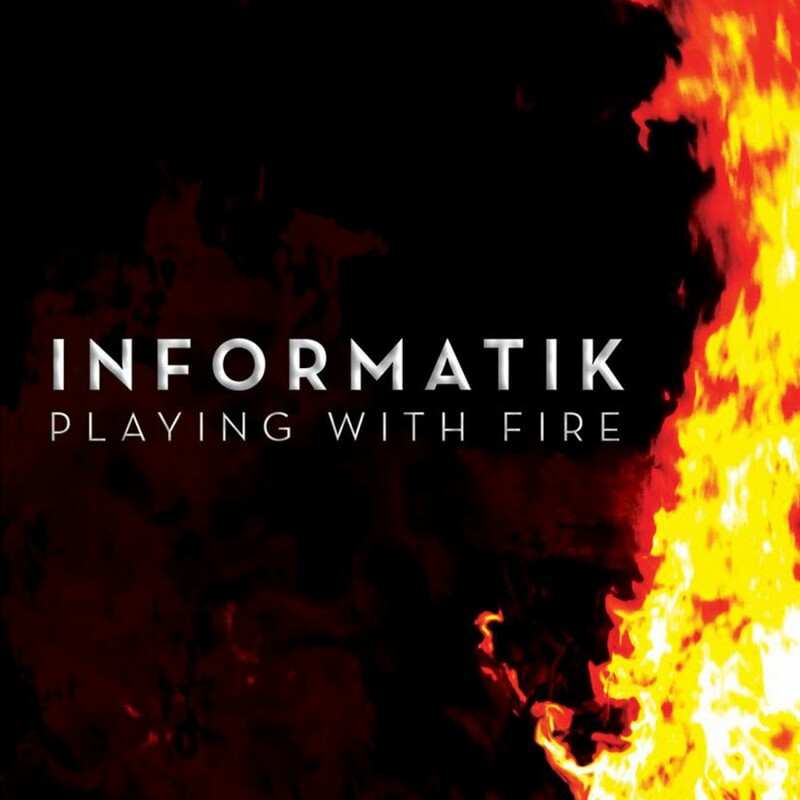 Continuing to explore their new "electronic arena rock" style, Informatik released their album Arena, in late 2009. 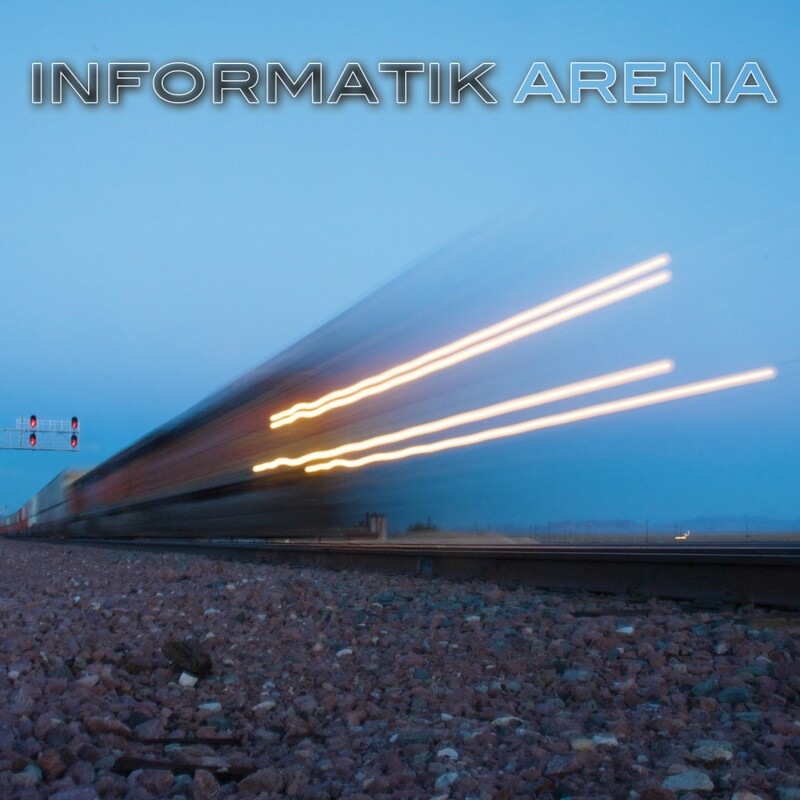 Arena offers truly stadium sized songs such as Night and Day [Arena Mix] and The World Belongs To Us [Live at Budokan Mix] alongside their latest club hit Falling. That same year the band embarked on their first European tour, supporting their label mates Mesh. This highly successful tour greatly extended their influence overseas.